Louisiana landlord forms can be common among landlords because they help everything remain professional and keep discrepancies or disagreements from happening between the landlord and tenant. Most of the various transactions between the two parties require something in writing either for the landlord or the tenant, so Louisiana landlord forms are absolutely necessary. They can be purchased from a professional or they can be created on your own. Either way they are efficient. The American Apartment Owners Association provides landlord forms nationwide. 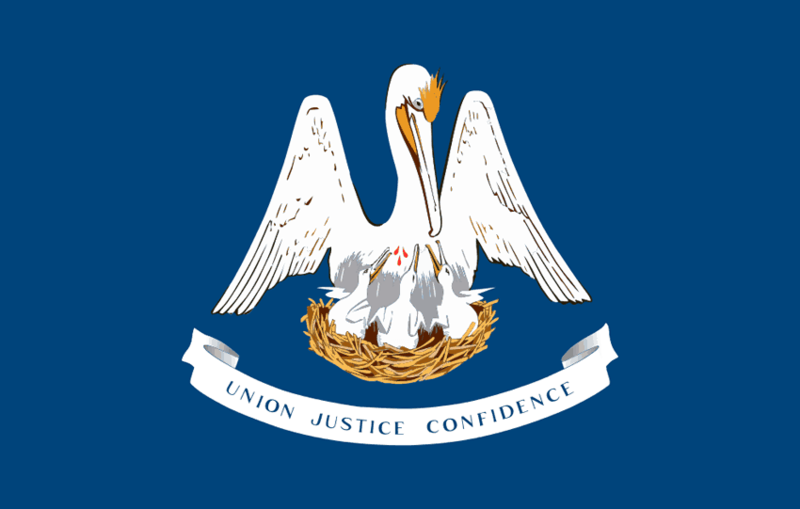 Looking for a state other than Louisiana?